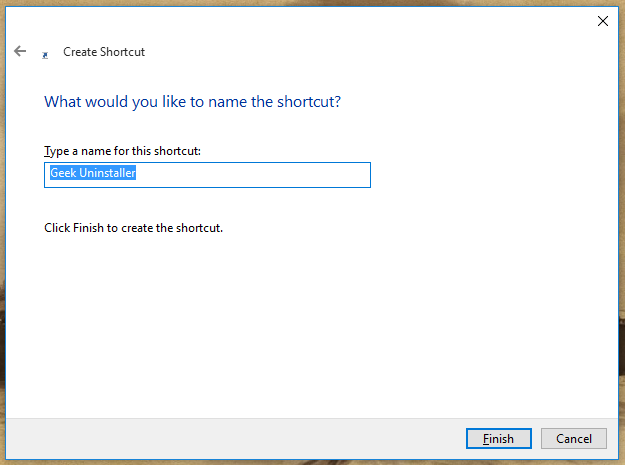 Program shortcuts are an essential part of the Windows experience. We’ve all been there, filling up our desktops with them so that all useful applications are available at a moment’s notice. Remember those days? 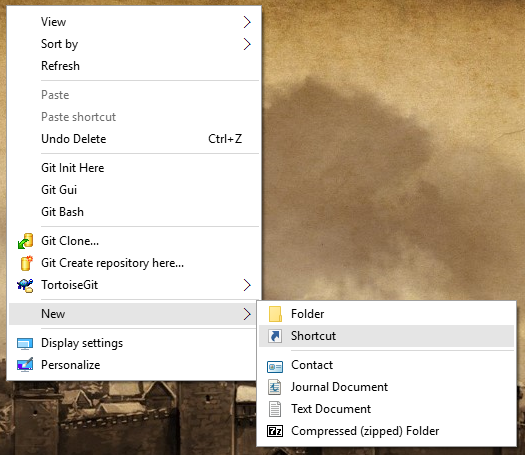 But even after you’ve gone ahead and cleaned up your desktop by getting rid of all those icons, program shortcuts can still be useful. 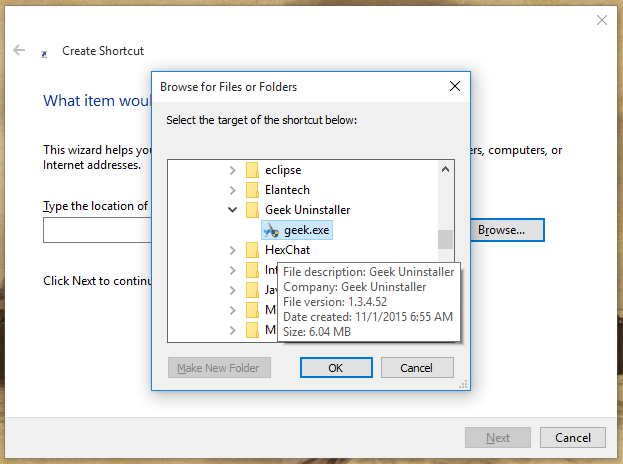 Don’t make the mistake of thinking that they’re worthless relics of a less civilized time, because several Windows tricks rely on them. Combined with the trick that lets you launch any shortcut with the keyboard, you can launch any website with any keyboard shortcut in a browser-agnostic way. Now you can effortlessly clutter up your desktop with more icons than you’d ever need. But if you do go down this road, we recommend using a desktop organizer like Fences to help you maintain some semblance of sanity. 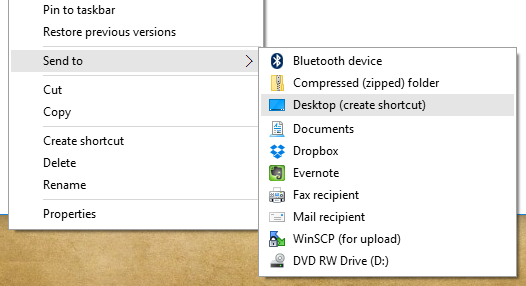 Windows is chock full of these kinds of lesser-known features: secret taskbar for navigation, God Mode for maintenance, custom folder icons from images, and tons of nifty Windows Key shortcuts. Want to become a true Windows pro? 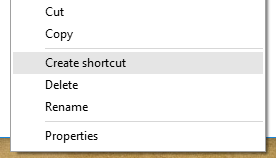 Then you can’t miss out on these amazingly productive keyboard shortcuts. Once learned, you’ll wonder how you ever lived without them.